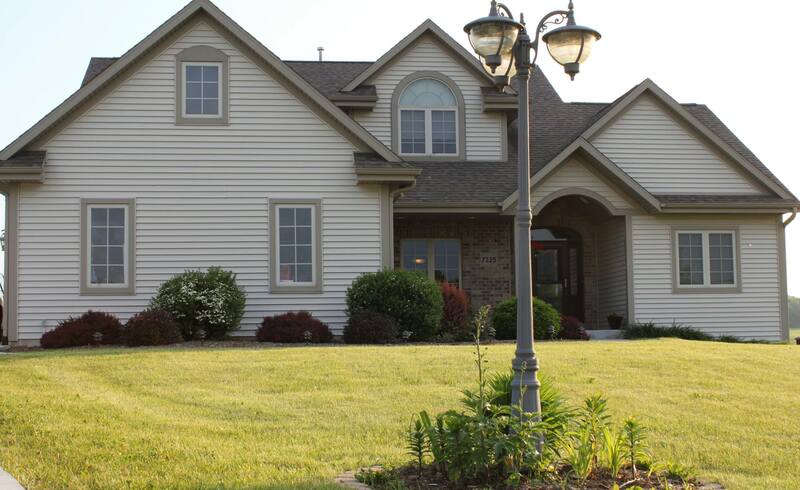 At Majestic Design & Build of West Bend, Wisconsin, our specialty is custom homes with over 30 years of experience. We work collaboratively with our customers to learn about your lifestyle needs, design preferences and budget considerations. Every job we do is treated with the same attention and detail. We are patient and great listeners with wonderful ideas to create the perfect custom home for you and your family. We are a full service company that manages and coordinates building projects from the design concept to completion, use only the best subcontractors and hold them to our high standards on every job. We surpass our clients’ expectations. Majestic Design & Build is the one company that you can count on! We have references and see our testimonial page for customer comments. We pride ourselves on our prompt response times. We look forward to hearing from you.